topsuccesssite » It Is Never Over Until We Decide It Is! It Is Never Over Until We Decide It Is! Its Not Over Until We Decide It Is! Was it over when the Germans bombed Pearl Harbor…Germans? 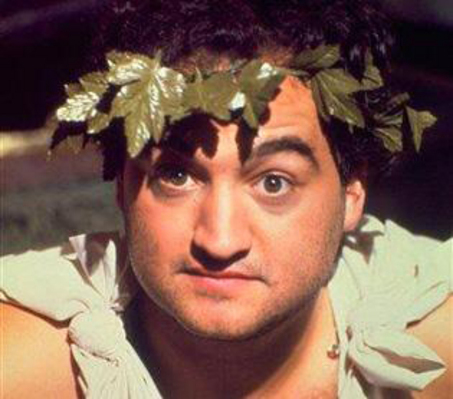 Yes one of the greatest movie lines of all time from the movie Animal House. This line actually rings true in real life. It is never over until we decide it is. Life can be a real bear at times. There are times we want to quit, and there are times we want to give up, but in the end nothing is ever over until we decide it is. They have control over their destiny. They have a plan and a destination that they want to reach, and they firmly believe they will reach it. They know the road may be rocky at times, but the only way their journey will end is if the stop moving forward. To reach a destination takes progress, and sometimes you are going to have to fight for every inch of progress. This means you must be mentally strong and find a way to work through the obstacles facing you. There will be good days and bad days. Embrace and remember the good days, and fight like hell on the bad ones. Do everything you have to do to make it through those days and keep fighting. It is never over until you decide it is. You must get tough and work through the hard times, and you will be rewarded in the end. Success is your right, and you deserve to achieve great success. You will make it if you find a way to push through the tough times. 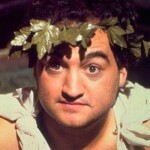 To provide you another great quote from the movie Animal House “when the going gets tough the tough get going”. Maybe what he should have said is when the going gets tough, the tough simply find a way to keep going. Successful people know the meaning of persistence. This I can assure you of, all successful people are committed to achieving success, reaching their goals, and living their dream. They are willing to work hard and fight the good fight to reach those goals. They are committed to making it and achieving great success. So the next time life gives you a good dose of lousy just keep going, stay focused, and do what it takes to keep moving forward towards your goal. It will make you a better and stronger person in the end.